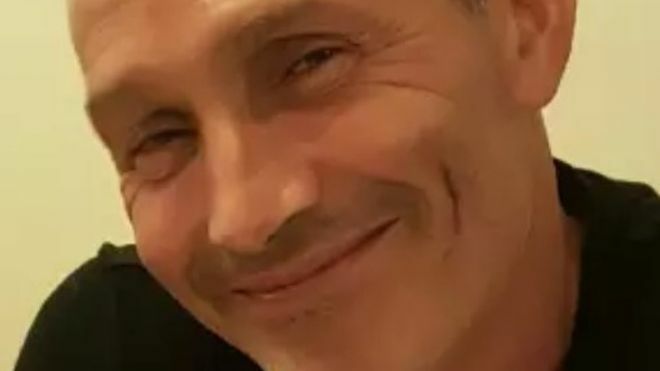 William Hatherall, 48, was struck on New Street in Andover, Hampshire, on 14 October and later died in hospital. Darren Lampard, of Artist Way, Andover, also pleaded guilty to causing the death while driving uninsured. He has been released on bail to be sentenced at Winchester Crown Court on 21 December.